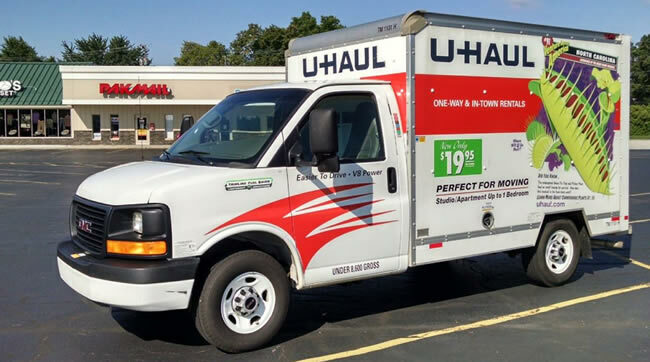 Pak Mail of Toledo is an authorized U-Haul rental location and we can now offer the convenience of U-Haul truck and trailer rentals right from our Pak Mail store. You can rent a truck or cargo trailer at our Perrysburg location by calling the store at 419-872-5671 or you can book your rental online 24 hours a day, 7 days a week. Contact us for more information or reserve your U-Haul now!